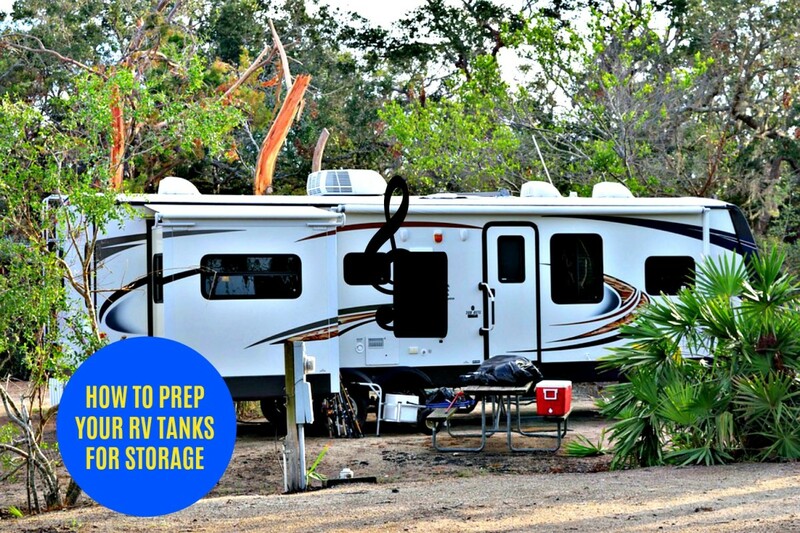 Of the three tanks located in a recreational vehicle, the one that requires the least amount of upkeep and thus is mostly ignored is the fresh water tank. This is unfortunate because by ignoring its care, we endanger our health. It takes very little effort to clean and sanitize this tank, but this work nonetheless needs to be done. This article will show you what you need to do. Following the directions will help you and your fellow travelers to avoid illness when you are on the road. 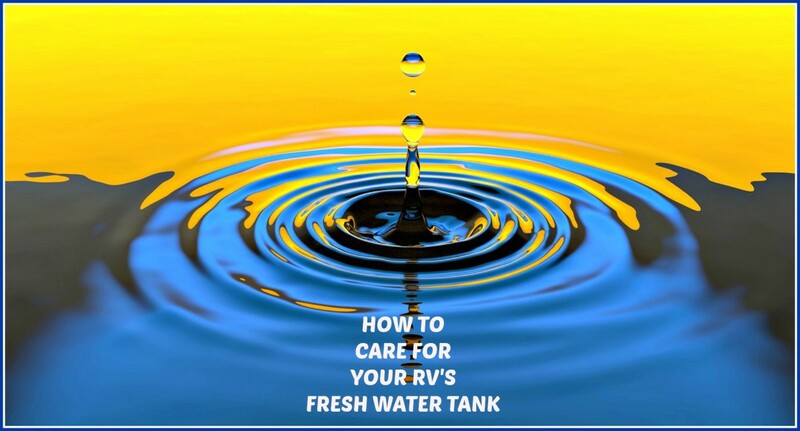 Learn how to care properly for your recreational vehicle's fresh water tank is important because lack of good sanitation can make you very sick. 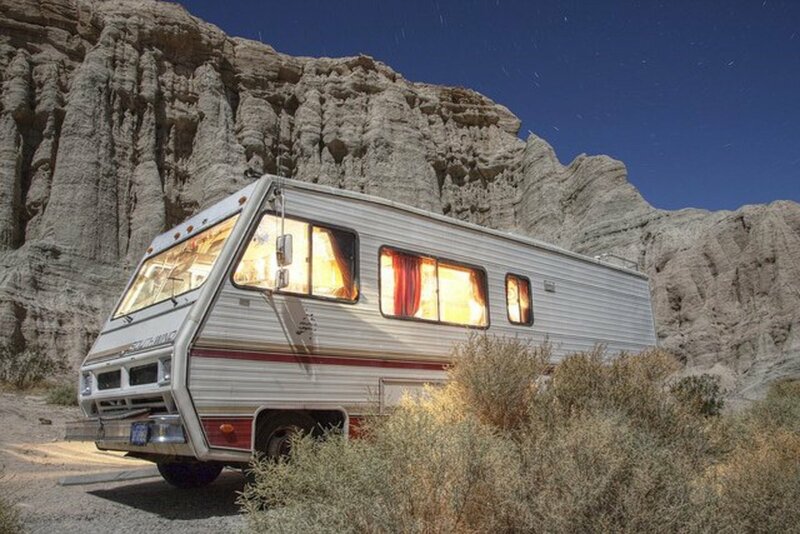 How to Protect and Purify Your RV's Drinking Water Supply explains more about this topic and reading it will help you to understand the steps you should take to protect your health. If you travel much, you already know that the H20 you use along the way is not all of the same quality due to differences in chemicals and cleanliness. Furthermore, not all campground managers take good care of their systems, which is why keeping your own supply clean is so important. Use the following directions prior to storing your unit or if your supply becomes tainted. Make a mixture of 1/4 cup of bleach per 1 gallon of water and then add it to the tank. Do not use more than what is prescribed here so that you avoid damage to your fittings. Open every faucet individually, first the cold, then the hot sides, and wait until a chlorine smell comes out. Then turn each one off. Run a cycle through your empty washing machine if your unit has one. Allow the entire system to stand for four hours. Flush with fresh water until the chlorine smell is gone. Make sure each side of every faucet no longer smells of chlorine. Install a new water filter as soon as possible if applicable. This will remove all of the impure water from your system, cleanse your plumbing and sanitize your washing machine. This is the hose all RV owners use to transport drinking water from campground supplies to their travel units because it eliminates hose taste. While we are talking about plumbing, let me add here that you should always use those white hoses that assure that your water tastes good. You will see less expensive ones and perhaps be tempted to use green ones as well , but do not do it unless you want the nasty taste of hose in all of your water and food! While you are sanitizing , make sure to clean your hoses using the same technique as described above so that you do not taint your supply again! Despite doing all of this, the first day of any camping vacation, you may get some "hose taste" anyhow. If this happens, just keep flushing until you wash that taste away. A water regulator lets you know the amount of pressure that is being put on your hoses and allows you to monitor them so that they do not burst. Purchase a water pressure regulator like the one shown here, and use it every time you hook up to the faucet at a new campground. Doing this will keep your hoses from bursting. 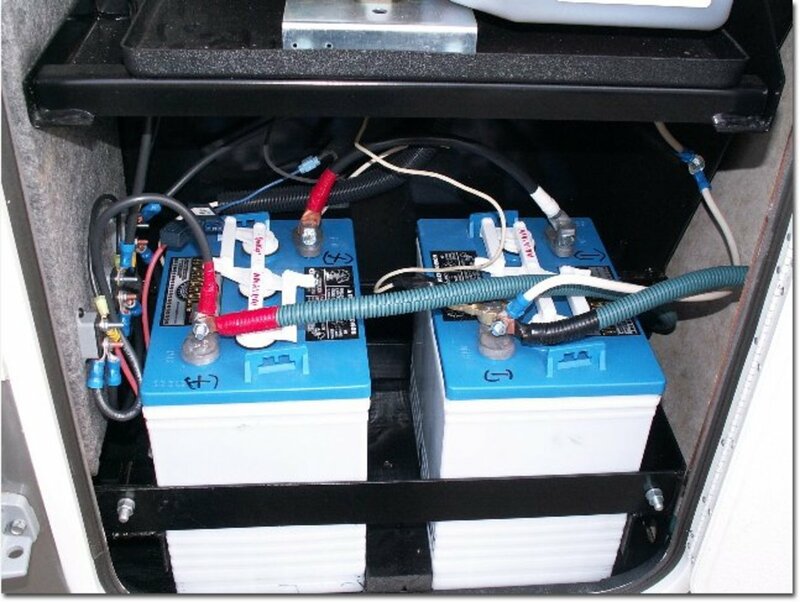 Most campgrounds do not have problems with the amount of pressure in their systems, but some do, so it is always best to check it prior to hooking up. 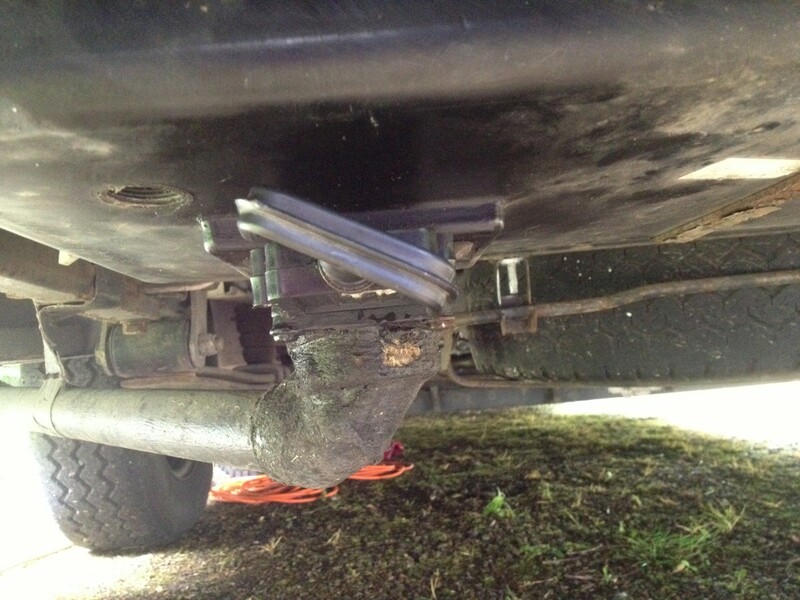 If a hose does burst, it not only makes a mess but also leaves you without an immediate way to hook up to a campground's system. So, in addition to using a regulator, you might want to carry an extra hose just in case there are problems with the first one. For the same reason, you should always keep your tank partially full so that you have enough water for cooking and bathing until you can repair the problem. Water weighs 8.35 pounds. If you fill a 100 gallon unit completely, you are adding 835 pounds to your coach. This adds a great deal of stress, especially when you consider the additional strain of road vibration. As a result, the connections are more likely to loosen and leak, and the tanks, themselves may crack. 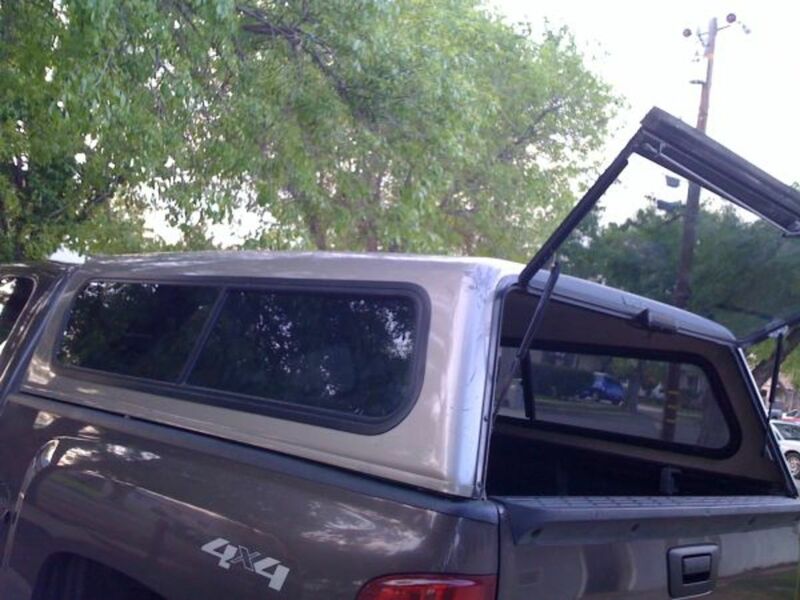 There is a technique mechanics use to weld them, but if the crack is too big or in a bad spot a repair is impossible to do. Keeping 25 gallons or less in the tank will eliminate these problems. If you live in a cold climate you will need to winterize to protect your hoses from bursting and your tank from cracking. 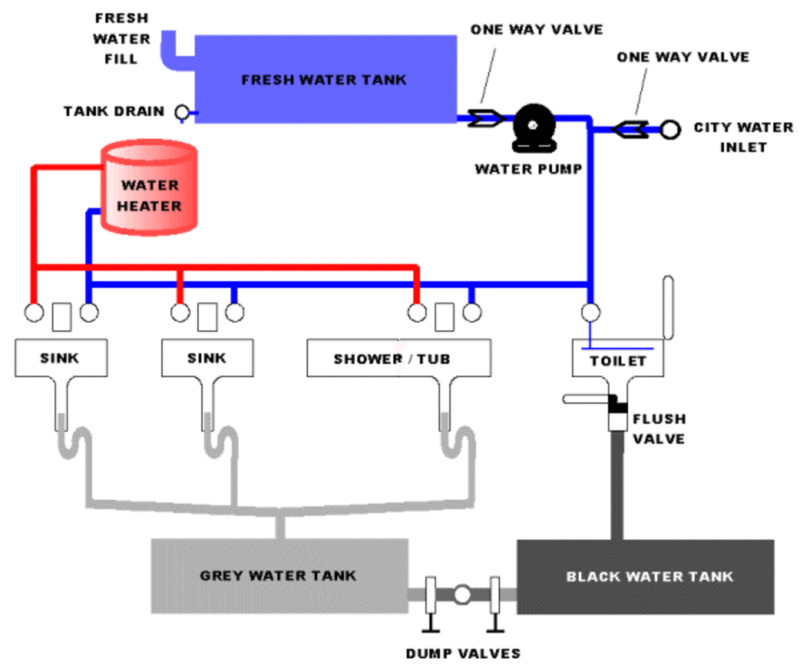 Part of this procedure includes removing most of the water from your fresh water tank, plumbing and hoses. turn on every faucet in the RV and let the water run until there is no more water in them or the tank. A small amount of water will remain, but there will not be enough to cause any damage from freezing. It is also a good idea to clean and sanitize using the above directions if you plan to store your RV for a long time. When it comes to caring for your fresh water holding tank, the biggest thing you need to do, literally, is to protect it in the ways I have described here. Pay attention to what you are doing so that you can stay healthy while you travel. Has this article encouraged you to be more careful about the water you drink when you travel in an RV? Eric Calderwood: Yep, most people don't realize how important it is to have good water or how sick you can get from drinking and using water that is tainted. Thank you for reading and commenting. This information is great for all kinds of camping. Good water is on the top of the list for a safe camping trip. Thank you for a complete and informative hub! 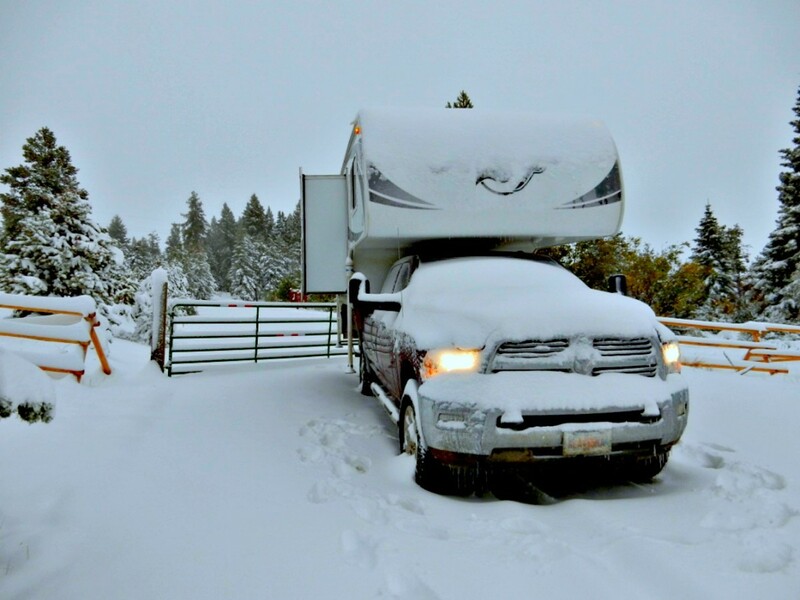 sgbrown: I learned a long time ago about a lot of things, not just RVing, to assume nothing! It's safer that way. Thanks for stopping by. Hi Ghaelach: You are spot on with your views about drinking water purity. RVing is a bit of work, but so worth it. So nice to see you again and I hope you're feeling better now. Thanks for stopping by. A very good informative hub on RV camping and clean water. Although I don't do RV camping, I have been doing static caravaning for many years and know the problems with water. Years ago I got a well bored on my site at 6 inch diameter and lined with plastic tube to a depth of 10 meters. My pump is hanging at 7,5 meters with the water head at 3,5 meters. So my pump is in clean fresh water that has been filtered by the earth itself, and then with the pump filter. It tastes better then what I have at home. Like must RV campers we are only warm weather campers (old age), so I've got to empty all the water pipes and tanks for the winter and up until yet have had no problems. billybuc: That is very nice to hear. I hope you two do one day have the chance to try out this lifestyle. Obviously I love it, but I think you would be well suited to it, also. Thanks for reading. I keep all of your RV hubs in a file; when and if the day comes when we choose this lifestyle, I will be ready.